There’s no shortage of options for producers looking to bring some virtual analogue flavor into their studio or DAW; over the past decade we’ve seen dozens of plugins hit the market that emulate vintage synths from Moog, Oberheim, Roland, Sequential Circuits, and many others. With so many options on the market, we’re always looking for vintage emulations that break new ground or offer a genuine step up in sound quality and functionality - something IK Multimedia has done with their newly released Syntronik plugin. 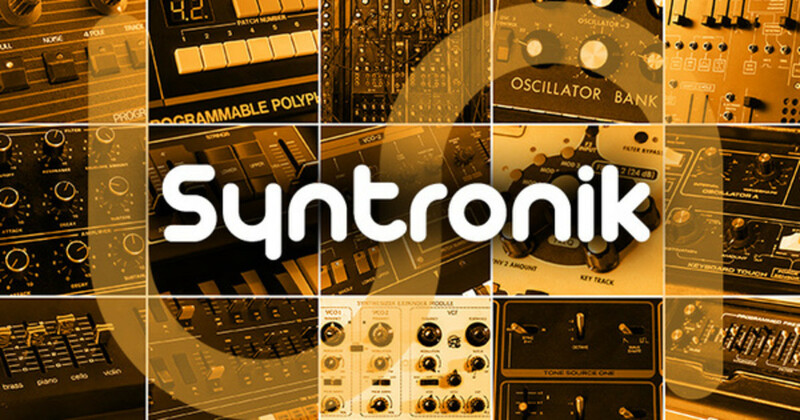 Offering stunning emulations of 17 legendary instruments - including the Minimoog Model D, Jupiter 8, Prophet 10 and more - and an exhaustive 50GB sample library, Syntronik might just be the most complete option on the market for producers craving that vintage synth vibe. 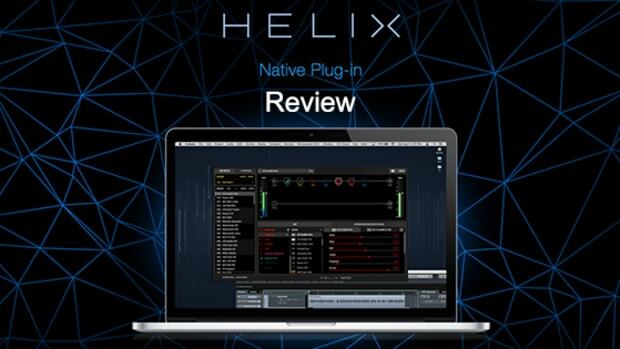 Setup is relatively straightforward - download the plugins and sample libraries from IK Multimedia’s website, install the plugin, and authorize via the IK Authorization Manager. While authorization is pretty standard here, it is worth noting that as of press time, IK Multimedia says the sample libraries are only available for download for 180 days after activation - something we think is less than ideal for most setups. We hope IK tweaks this policy going forward; a producer who has their computer wiped out shouldn’t have to pay an additional fee to re-download plugins they’ve rightfully purchased. Firing up Syntronik for the first time, it’s immediately clear there is a great deal of depth on offer here. 17 vintage synth units populate the left side of the plugin browser, and clicking a unit opens a patch list in the main browser. Everything here is pretty clear and to the point, although we would like to see some additional context around the different synth models (explanation of the strengths of each, etc). It’s worth noting that IK has provided a brief patch description for each patch in the library, which is quite helpful when selecting and browsing sounds. 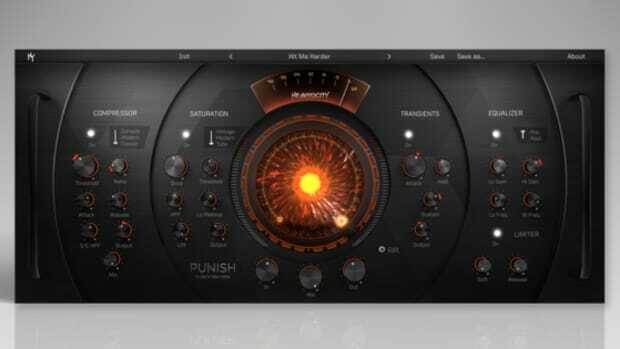 The top menu bar of the plugin offers a host of choices, from customizable keyranges (enabling for easy layering of several patches) to an impressive virtual 500-series effect rack which features a number of effects from IK’s legendary TRACKS mastering software. One obvious shortcoming we found in the otherwise stellar virtual 500 series rack; modules can’t be dragged and reordered in the signal path, although IK has informed us this will be added soon in a major update. Many producers will wonder how Syntronik and Omnisphere 2 differ, and it’s really quite simple - Syntronik is a very deep Rompler, whereas Omnisphere 2 is more for custom patch making and sound design. You certainly can do sound design in Syntronik and the sounds are phenomenal - it’s just not built for in-depth tweaking in the same way. Personally, I liked this simplicity - Syntronik is easier to use for quick inspiration with less tweaking and navigating through sub menus. It’s impossible to cover every single aspect of this gargantuan library in a review, so we’ll try to touch on the main impressions we had after using Syntronik for a few days. First up, the quality of the sampling and the depth of the library is nothing short of astounding. We have several other workhorse sample libraries aimed at this same niche, and Syntronik seems to us to have the highest quality samples we’ve heard of these famed analog synths. It’s clear the IK team put a tremendous amount of time and effort into finding good vintage units to sample and building this library. Loading up patches is an instant infusion of fat analog vibe into your DAW. 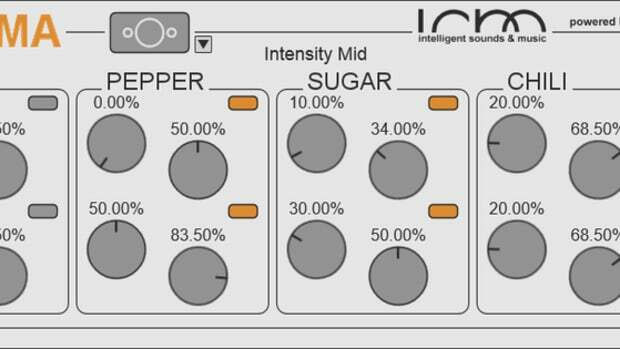 According to IK, one aspect of Syntronik that sets it apart from other vintage synth emulation plugins is their proprietary DRIFT technology, which has been created to emulate the inherent instability and imperfections of analog circuits. Indeed, this is something that’s always caught my ear with other synth libraries; while the waveforms are often meticulously sampled and accurate to the original hardware, this is only one small part in signal path of a true analog synth, and only a piece of what makes them so special. 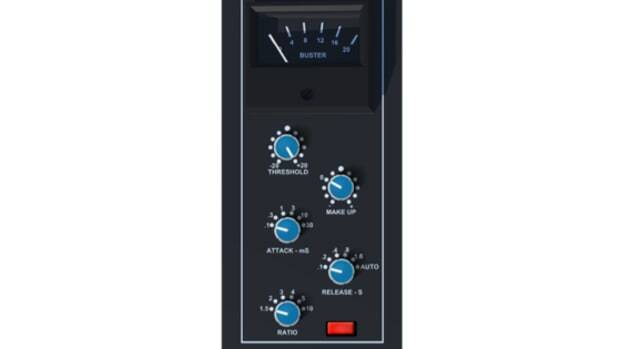 Analog drift is an essential part of the true analog experience, and it is largely responsible for the obvious difference between hardware and most plugins; most plugins lack these natural fluctuations of pitch and timbre, making them sound sterile and static in comparison to their hardware counterparts. While I have my doubts that we’ll see analog circuitry perfectly emulated in software anytime soon, IK has taken a giant step in the right direction with Syntronik. There is a natural vibe and variance to these patches that I haven’t found elsewhere in the box, and it goes a long way towards making Syntronik the most authentic sounding vintage emulation that we’ve tried. One of our favorite aspects of Syntronik is the simple but unique interfaces they’ve given each of the 17 synths emulated within the plugin. Each synth model has GUI which is clearly inspired by the unit it emulates, down to the knob styles, oscillator layouts, and color scheme. To users of the hardware synths, this provides some nice context to the instrument you’re tweaking, and to us it’s far preferable to some other large synth plugins which have a unified GUI no matter what samples are loaded. We’re also a huge fan IK’s choice to push these hardware emulations beyond their analog limitations now that they’re in the digital realm. 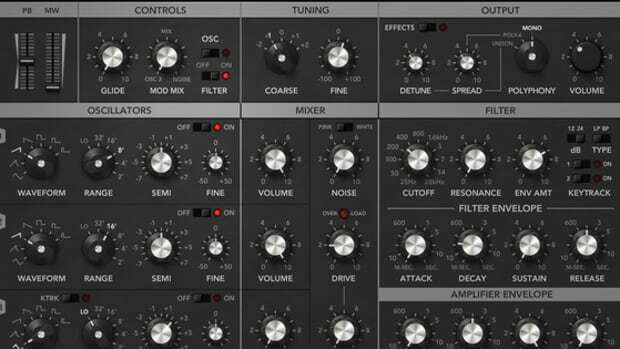 Instead of modeling filters on a per-synth basis, all of Syntronik’s vintage filter emulations are available across all 17 synths, offering increased flexibility. Syntronik’s browser is deep and well laid out, letting users sort by synth, genre, sound type, and much more. 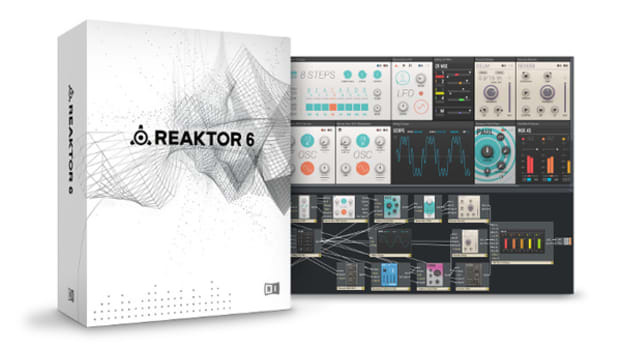 While the browser could go deeper with custom tags and descriptions, IK may have been wise to keep it simple here; with thousands of patches and over 70,000 samples, Syntronik does an excellent job not feeling overwhelming in the studio. While the browser is well-done for a V1 product, we definitely hope IK implements an option to only see patches for one selected hardware model in future updates. As far as the individual models, the Moog, Jupiter, and Juno rank at the top of any in the box emulations we’ve heard. There’s searing leads, gigantic basses, and loads of fun to be had tweaking the filters and oscillators across these various models. While I still can’t say that a plugin has ever given me quite the same feeling of inspiration as the real thing, Syntronik comes substantially closer than anything we’ve heard before. I was also really pleased to see what I believe is the first Alesis Andromeda A6 emulation in software form, as it’s one of my favorite synths ever built - and the Syntronik model captures a great deal of what makes it so fun to play with. Aside from our minor gripes about sound bank downloads and the effects rack we mentioned earlier, it’s really hard to find fault with much of anything IK has done in building Syntronik. Although we were a bit disappointed to not see aftertouch modulation implemented in V1, we’re told this will be coming in a future update. We expect the software to continue to be improved with future updates given IK’s stellar track record, and what’s here with V1 is enough to keep us entertained for a very long time. In conclusion, I’d recommend Syntronik to any producer looking for vintage synth vibes for their DAW - you simply won’t find a better, more accurate, more inspiring vintage synth plugin on the market today. 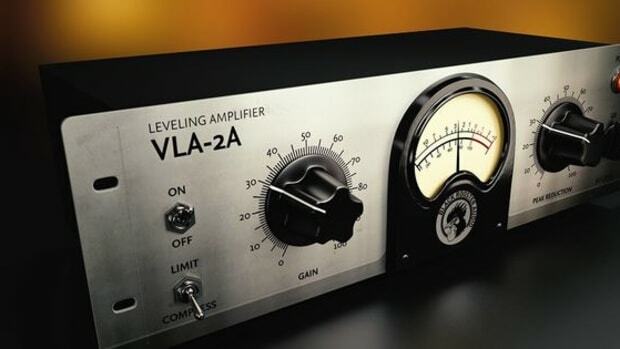 With over 50GB of samples, scores of quality effect plugins, and top-notch sound quality, there’s an incredible amount on offer here for any producer in search of analog depth in their productions. Given it’s affordable price, 2,000+ patches, and ease of use, it’s hard to imagine there’s a better first synth for producers looking to expand the built-in functionality of their DAW. Phenomenal sound - as close to the real thing as we’ve heard ITB. Simple, easy to use layout and modulation features. Browser is clean and easy to sort through. 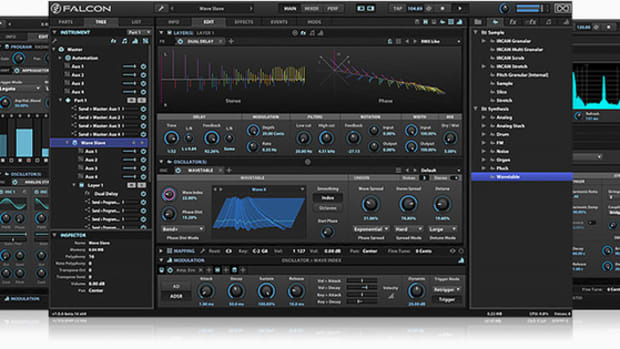 50+ quality effects plugins in virtual 500 series format. 50GB+ of samples and 2,000+ patches on offer. DRIFT is a legitimate step forward in ITB synth realism. Lacks access to individual oscillator samples. Download policy for samples feels a bit off. Effects units cannot be re-ordered at press time.